McKenzie E. Cato | Hyman, Phelps & McNamara, P.C. McKenzie E. Cato assists clients with pre- and post-market FDA regulatory topics, including developing regulatory strategy, preparing regulatory submissions, drafting regulatory policies and procedures, and reviewing advertising and promotional materials. Ms. Cato also assists with FDA, DOJ, and DEA enforcement matters, regulatory due diligence, and state regulatory and licensing issues. Ms. Cato graduated with honors from the George Washington University Law School. While in law school, Ms. Cato was a member of the George Washington Law Review and the Moot Court Board. 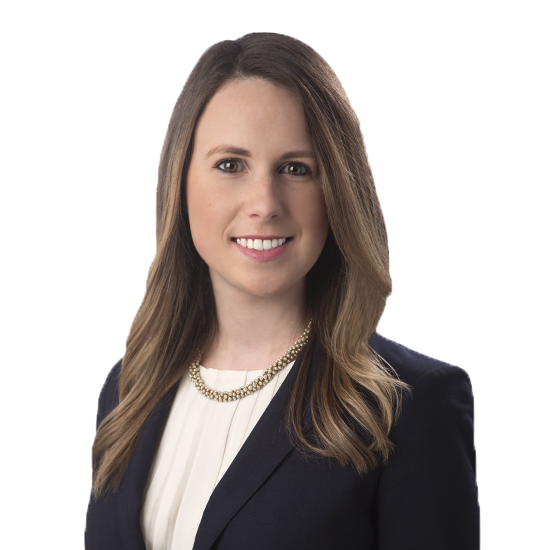 Ms. Cato joined the firm in 2012 and worked as a Legal Assistant and Law Clerk for six years prior to becoming an Associate.